nj arts maven: Roger Davidson at Trumpets Jazz Club October 12! 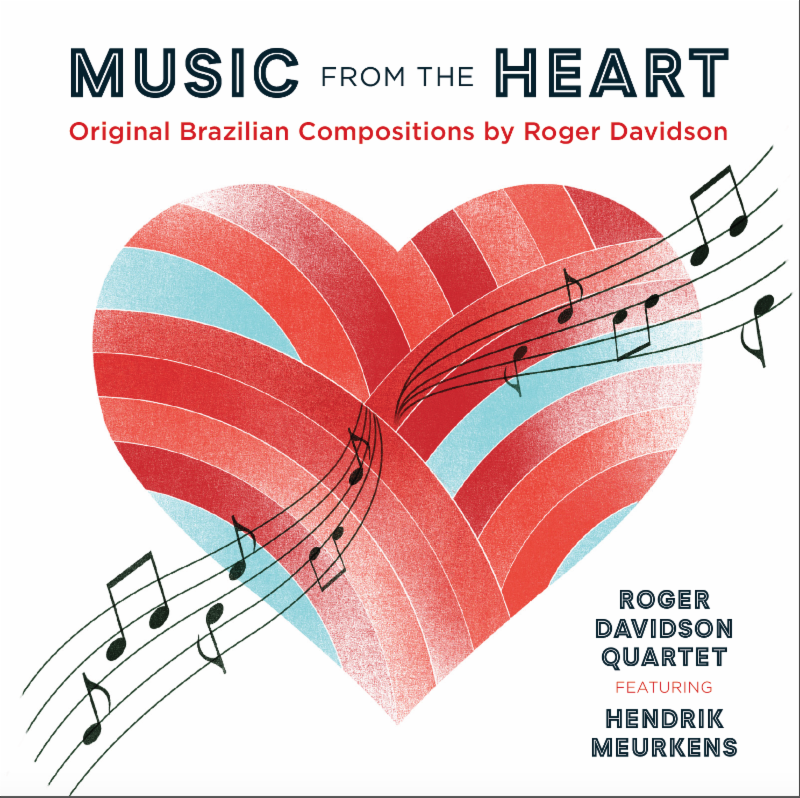 Roger's new album "Music from the Heart." 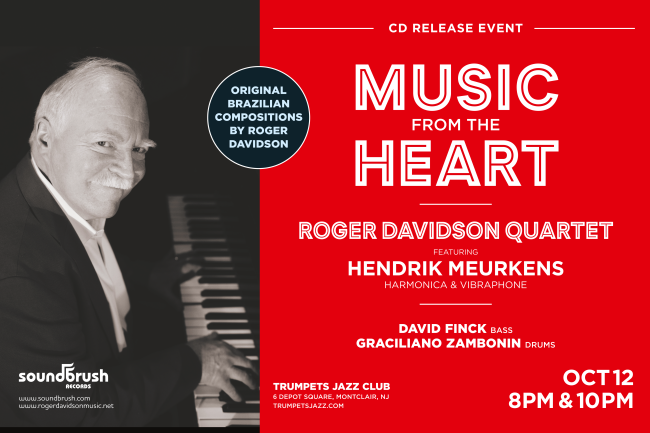 "Roger Davidson is a thoughtful pianist who plays with sensitivity"